Adventure Time "Mathematical!" 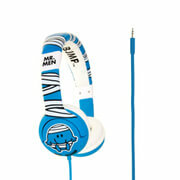 kids headphones featuring the Cartoon Network's favourite characters Jake & Finn. 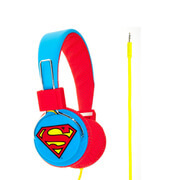 With reduced sensitivity these headphones are the perfect gift for young children to protect little ears. 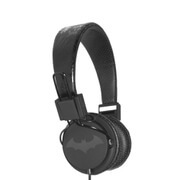 Listen to music and use with tablets for long car journeys for the highest sound quality and at the best price. Suitable for 3 - 7 years of age.